It’s officially autumn and with London Fashion Week being a focal point this month, along with the changing weather, all eyes are on the changing fashion and beauty trends, revealing what’s to come next year. 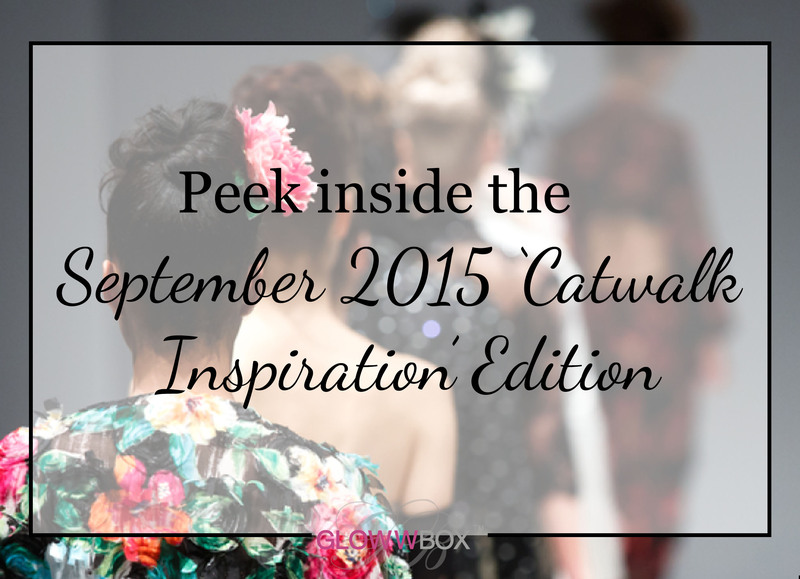 So in this month’s edition, we want to inspire you with catwalk style beauty to help you make bold statements off the catwalk and so we couldn’t be more excited to present to you our September Catwalk Inspiration Edition! Packed with a collection of 6 fabulous darker-skin friendly beauty finds, selected to express your individuality there’s such variety in this month’s edition we’re sure you’ll find a new favourite product combo to help create some exciting new looks! 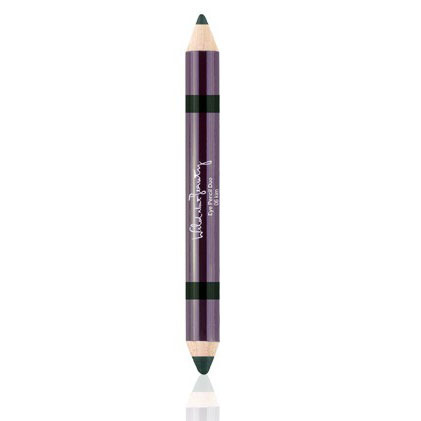 Effortlessly add definition and build your desired colour intensity with this soft textured and luxuriously smooth Eyeshadow Pencil Duo in Kim from Louise Rednapp’s lush makeup brand Wild About Beauty worth £14.50! This double-ended pencils come complete with a highly pigmented eyeliner one end and a crease-proof cream eyeshadow the other; the perfect partnership to add both colour and definition to your eyes with ease. Wild About Beauty’s core collection of paraben free cosmetics is for today’s modern women; with easy to use, multi-purpose, make-up essentials. With an ethos of make-up not only performing well but be skin loving, their products contain nourishing and beneficial ingredients. We’re sure you’ll absolutely love this lush beauty find! And as it’s a fabulous full size, you’ll have fun experimenting with loads of looks! 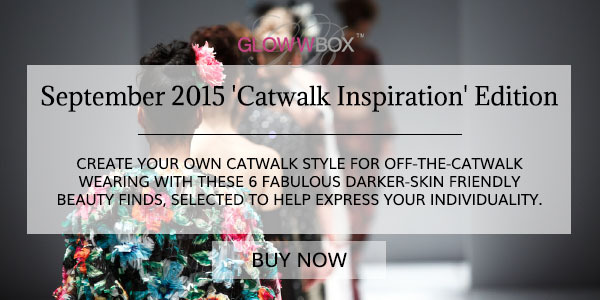 This entry was posted in This Month's Edition and tagged beauty box, brown beauty, darker skin tones., eye pencil, eyeshadow, glowwbox, London fashion week, wild about beauty, woc on September 6, 2015 by louisaglowwbox.